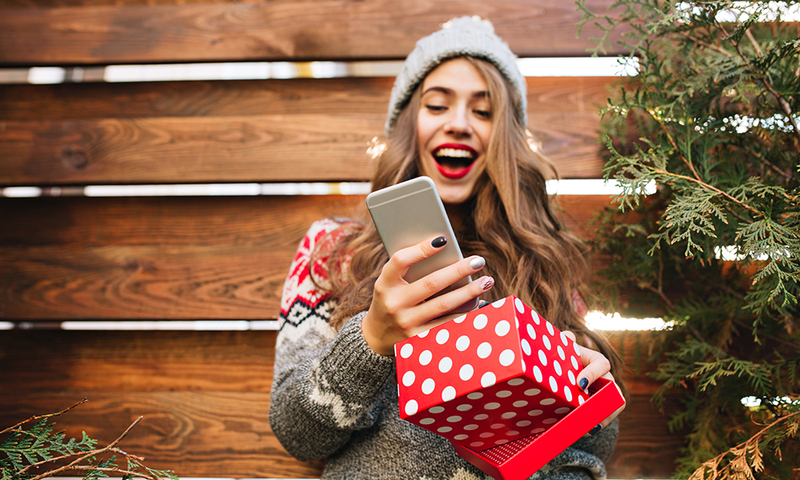 In a recent announcement, Salesforce predicted that, for the first time ever, more purchases will be made from mobile phones during the holiday season than any other device. With consumers’ reliance on their smartphones continuing to grow, it’s clear that the future of commerce is mobile. 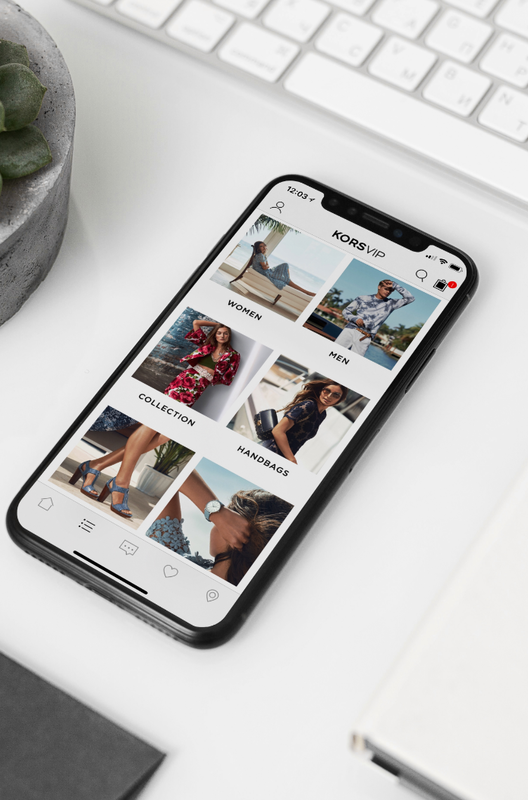 According to a report published by Kleiner Perkins, mobile shopping app sessions grew by 54% in 2017, while Forrester predicts that shoppers will spend $152 billion directly through mobile by 2021. It is no surprise that the holiday season accounts for a large portion of annual revenue for retailers and brands - in some cases as much as 30% of yearly retail sales (Statista). Just last year, the rise of mobile commerce drove Black Friday sales to an all-time high, growing 24% year over year. Of this increase, smartphones accounted for 40% of sales, up 29% on last year (Business Insider). The sustained growth of m-commerce in recent years has demonstrated that mobile is becoming the way people shop. Yet, the pressure is on for retailers and brands to have a holiday strategy in place early on as 41% of buyers start their holiday shopping in October or earlier (NRF). Launching a holiday campaign as far in advance as possible means an opportunity to convert customers that are planning on starting their shopping ahead of the holiday season, as well as ensuring you’re ahead of competitors and maximizing revenue. Plan ahead with these tips and you’ll be well prepared to win customers over this holiday season. Personalization is one of the best ways to boost customer experience, with 89% of US marketers reporting a positive change in revenue following personalization updates on websites and apps (Google). By harnessing unique user data and engaging customers with tailored messaging and offers, retailers can provide a more customized experience for users, but moreover, benefit from boosted engagement and revenue. While personalization should not be exclusive to the holiday season, the impact of personalization is clear, with Salesforce showing that while only 5% of shoppers engaged with personalized material, this spending accounted for 30% of revenue during Black Friday week. It is therefore essential that personalization is built into your mobile app strategy. When it comes to your mobile shopping app experience this can be executed in a number of ways. Here are a couple of ideas to get you started. Deliver VIP Content with Segments - Treat your VIPs this year with personalized in-app content and promotions. 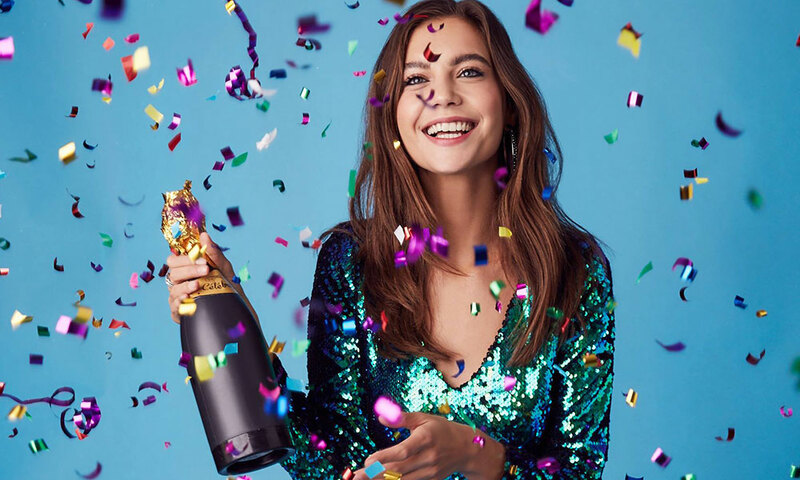 Reward these customers for their loyalty by serving them special discounts, tailored product recommendations based on past purchases, early access to new product drops and other exclusive promotions. Use CRM segments to target specific user groups with tailored content and unique promotions based on their segment, including loyalty tier or gender. Schedule Push Notifications - It is imperative to develop a holiday marketing strategy that incorporates notifications. Moreover, a study by Leanplum found an 800% increase in open rates with personalized notifications. To maximize the effect of your notifications, there are a number of ways you can do this, such as referencing past in-app activity or rewarding customer segments based on loyalty status. In addition, it is also important to set-up a notification calendar around other key holiday themes. Don’t hesitate to use notifications to highlight key milestones such as delivery cut-offs and Free Shipping Day. Notifications will help create a sense of urgency for customers, drive user engagement, and encourage them to convert. Personalization Quiz - Design an interactive quiz to capture data about consumer demographics and preferences. This data can then be used to better understand consumers and deliver targeted content to specific consumer segments. Message Inbox - While engaging your users through push notifications is ideal, the average notification opt-in rate of 43% for iOS (Accengage). To get around this issue and ensure that you’re targeting users who might not have opted in, implement a Message Inbox. This will allow you to send targeted and personalized messages such as promotions, or back-in-stock item straight to their app inbox. Schedule these messages to expire based on a date that you set. It’s no secret that everyone looks forward to getting spoilt over the holiday season. So what are shoppers’ go-to gift of choice? According to NRF, six in 10 people want to receive a gift card over the holidays. What was once the last minute gift choice is now a crowd pleaser, with gift cards allowing shoppers to purchase whatever their hearts desire while ensuring the gift giver peace of mind that their gift won’t be returned. Gift cards are a fantastic tool to boost holiday mobile sales. In addition to being popular among consumers, gift cards often encourage increased sales, with 65% of gift card holders spending an additional 38% more than the total value of their gift card when making a purchase (Gift Card Granny). Gift guides are also essential tools during the holiday season, and allow retailers to showcase products, inspire shoppers and stay top of mind among consumers in the gifting mindset. When building a gift guide, it is recommended that retailers take multiple factors into consideration aside from which products to include in the gift guide. Retailers should carefully consider product categorization, as well as past sales performance of products. 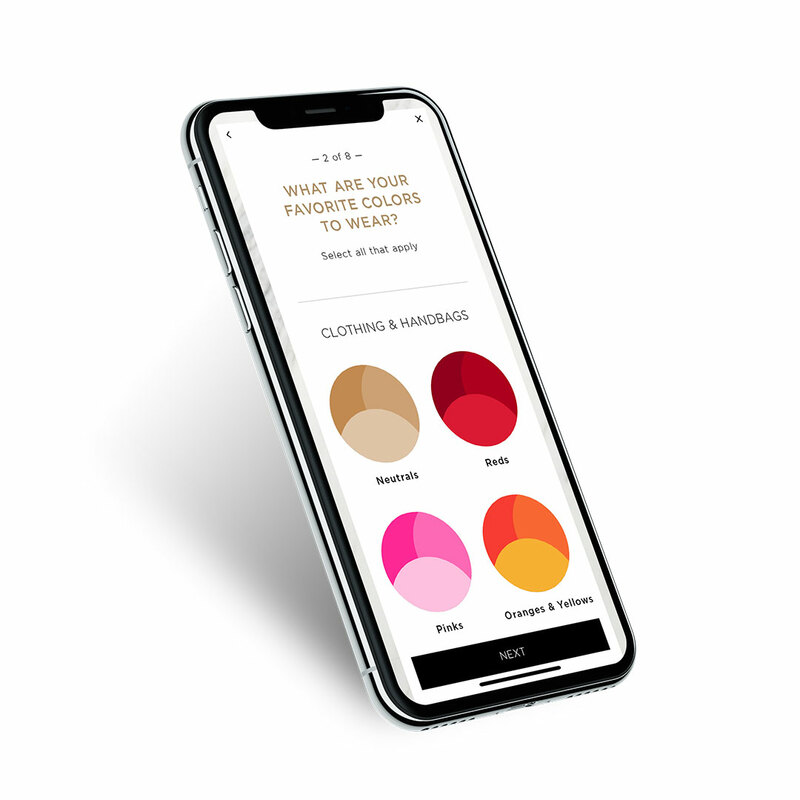 In addition, retailers can leverage social media channels such as Instagram to poll users - this is a great way to stay ahead of audience preferences. Gifting options at cart level encourage purchasing for others and increase basket value. Gifting options can also be offered free above a threshold. Reward app users by offering free gift with purchases over the holidays. The gift can be added directly in the parcel or added with a coupon code at cart level. This strategy drive higher order volumes and loyalize app users. 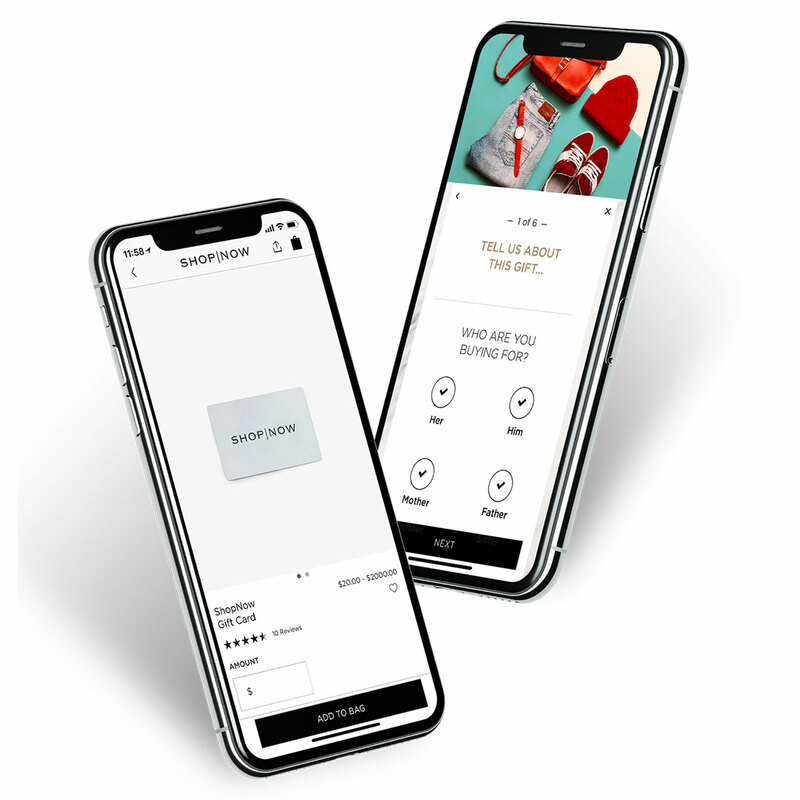 Ensuring that your mobile shopping app incorporates a digital gift card and gift guide is a quick and simple win, serving as a convenient way to help shoppers prepare for the holiday season. The holiday season is stressful enough, app shoppers shouldn’t have to deal with a confusing checkout process or poor user experience. A combination of short attention spans and smaller screens mean that your app needs to be streamlined and built to boost conversions. This means cutting out any potential friction points which can arise at any stage in the customer journey and inhibit shoppers from buying. Don’t give your users a reason to leave without completing their purchase - make sure that you’re doing all you can to guide users to convert more efficiently. Integrate Mobile Wallets - It’s simple, no one likes a lengthy checkout process. Don’t let a drawn-out checkout cost you conversions. Instead, implement one-screen checkout with Apple Pay or Android Pay to help increase purchases by reducing the time and effort it takes to complete a purchase. And the results are worth it, with a $2.5 billion multi-brand retailer citing a 19% lift in mobile conversions after implementing Apple Pay. Enable PayPal Express - PayPal is the faster, more secure way to pay online for its users. Current users of the Consumer PayPal app will be able to place orders in seconds with a PayPal button as payment method directly without leaving your branded native mobile app. 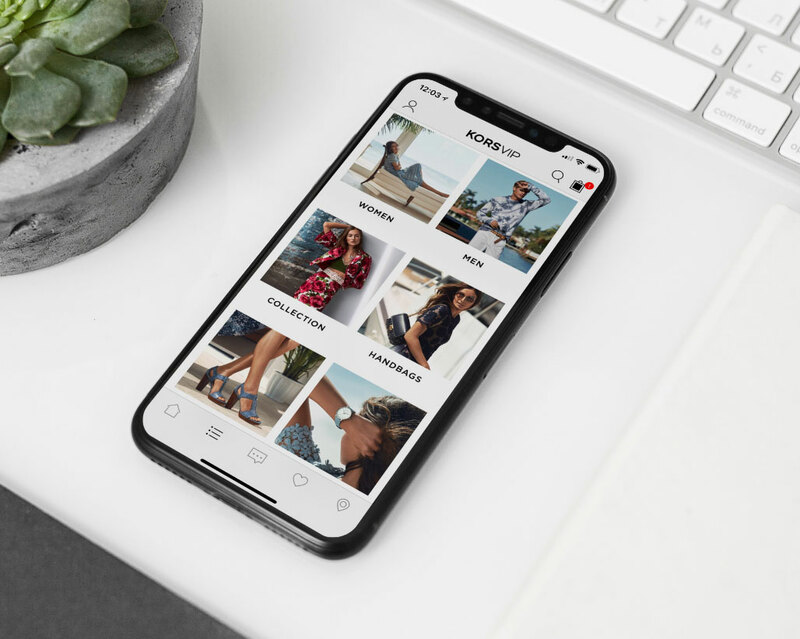 Shop The Lookbook - Providing users with a lookbook in-app is an easy way to highlight holiday gift ideas. 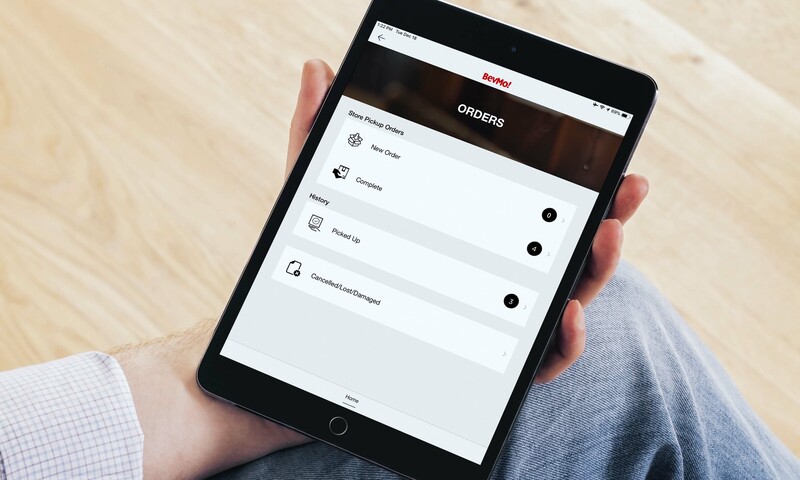 Allow users to purchase all the items in one look as a bundle to help simplify the checkout process and ensure recipient satisfaction. Educate Users On Wish-Lists - Encourage users to build their wish list ahead of the key trading events so users can promptly add to cart and checkout on the D-day. BevMo!, a specialty beverage retailer which operates nearly 170 stores in the western United States, announced today that it has partnered with PredictSpring. Plan ahead with the rest of our tips on mobile retail shopping strategies and you’ll be well prepared this holiday season. 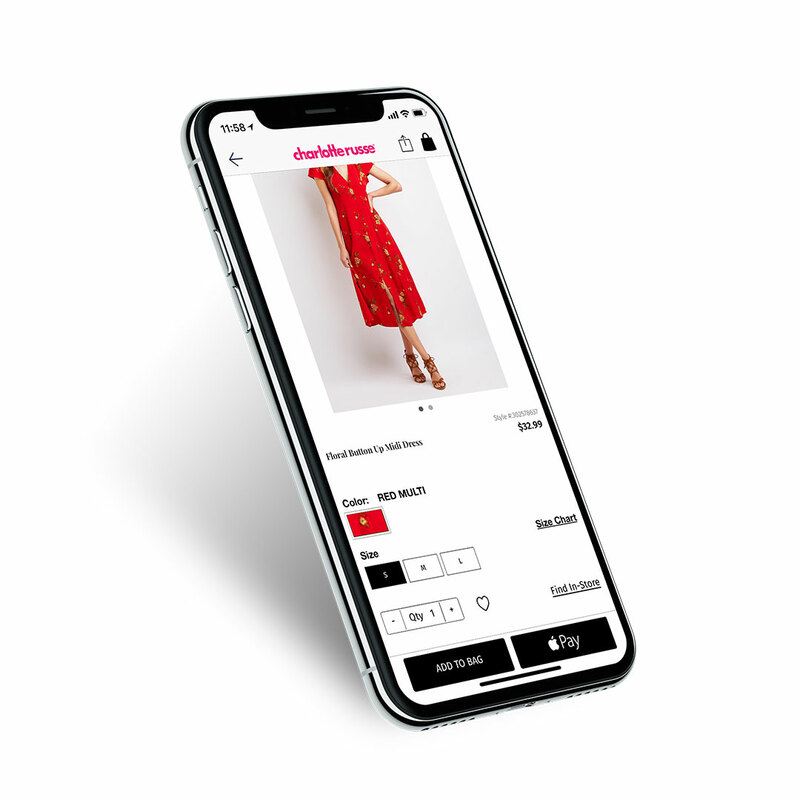 The integration with PredictSpring’s partner, Salesforce Commerce Cloud, allowed for the rapid go-to-market of the Charlotte Russe mobile app for fast-fashion customers.